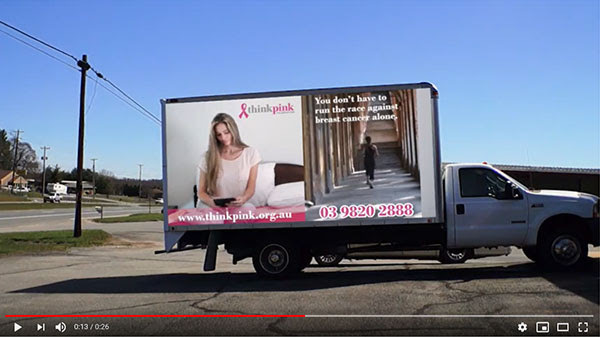 Become a Driver of the THINK PINK BREAST CANCER AWARENESS TRUCK on Facebook and send it around to Friends and Community Groups to alert people of the Free Services of the Think Pink Living Centre to help women facing the challenges of Breast Cancer. Click HERE to view the Think Pink Living Centre Services. The Think Pink Foundation welcomes new Board Members Cr. Kim McAliney, Maureen Corrigan OAM and Victor Maree. 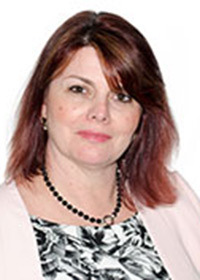 Wyndham City Councillor, Kim McAliney has joined the Board of the Think Pink Foundation Pty. Ltd.
Cr. McAliney has had a long history of community involvement, both at a Council and community level and has wide business experience. Raising two sons, with a career spanning over 25 years, Cr. McAliney has worked at accountancy firms, in the aged care and retirement sector, a multi-national company and a National Crisis Counselling Service and held numerous board directorships. 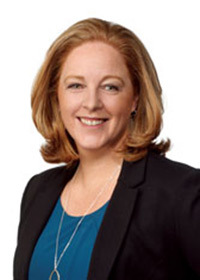 Kim McAliney is FCPA qualified, has an Advanced Diploma in Public Safety (E. Mgt) and is a Graduate of the Australian Institute of Company Directors (AICD). A Director of the Greater Metropolitan Cemeteries Trusts (GMCT) since 2013, Cr. 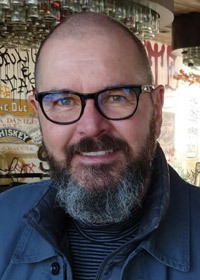 McAliney has also been a member of the Victorian Veterans Council since 2016 and is a former Director of the Salvation Army State Social Command – Victoria and City West Water. Maureen Corrigan OAM is recognised for her extensive work as a volunteer for a wide range of diverse communities and many disadvantaged groups. Maureen brings twenty-five years of experience and skills in the public and community health areas through her previous roles being involved with the Cancer Council Information Service and fundraising for public health facilities. As a Breast Cancer Survivor, Maureen is acutely aware of the challenges facing women going through the breast cancer journey. In June 2009, Maureen received the Order of Australia Medal for community work including a major involvement for ten years with Whittlesea Community Connections, Chair of International Women’s Day Whittlesea, Northern Health Corporate fundraising committee, Northern Health Foundation Board Member as well as being the Patron of Northern Health. Victor started his marketing career with Unilever and has extensive international marketing and agency experience, including Clemenger BBDO, George Patterson, Publicis and TBWA\ Hunt\Lascaris, one of the world’s most highly awarded creative agencies. Victor brings a unique strategic ability to the equation and well-honed client service skills developed when working with clients such as Colgate-Palmolive, Nestlé, RACV, NAB, CUB, Uncle Tobys, Mercedes-Benz, Australia Post, WorkSafe, Metlink, VicRoads, Medibank and State and Federal Governments. A creative to his core, Victor relishes the challenge of creating great collateral and communications. Victor is a founding Partner and Managing Director of Marmalade, a Melbourne based independent creative agency. The Think Pink Foundation welcomes a new Ambassador Cr. Felicity Sinfield. Boroondara City Councillor, Felicity Sinfield has become an Ambassador for the Think Pink Foundation. 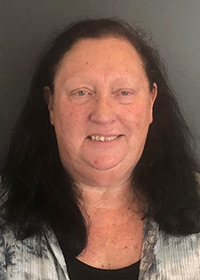 Felicity Sinfield, as a Councillor and an active member of the Boroondara community, has extensive local knowledge and a history of assisting community groups in practical ways. Felicity will play an important role in developing an online awareness of the Think Pink Foundation and the services and activities online and assisting in developing community strategies. One of the first major online campaigns by Think Pink is to alert the community to the services of the Think Pink Living Centre with the message ‘You don’t have the run the race against breast cancer alone’. Commenting on her appointment as a Think Pink Ambassador, Felicity said by providing information online on breast cancer and being able to alert people to the special programs being run by the Think Pink Living Centre with the use of Twitter, Facebook and Instagram will help build a wider connection with the broader community. The Victorian Men’s Shed Association (VMSA) represents men and women who participate and work in Men’s Sheds across Victoria. It was formed to promote and publicise the Men’s Shed concept. The Think Pink Foundation is proudly supported by Freemasons Victoria, Mirvac and the Victorian Men’s Shed Association.